On the streets before the game, you would see people in yellow all over Paris. 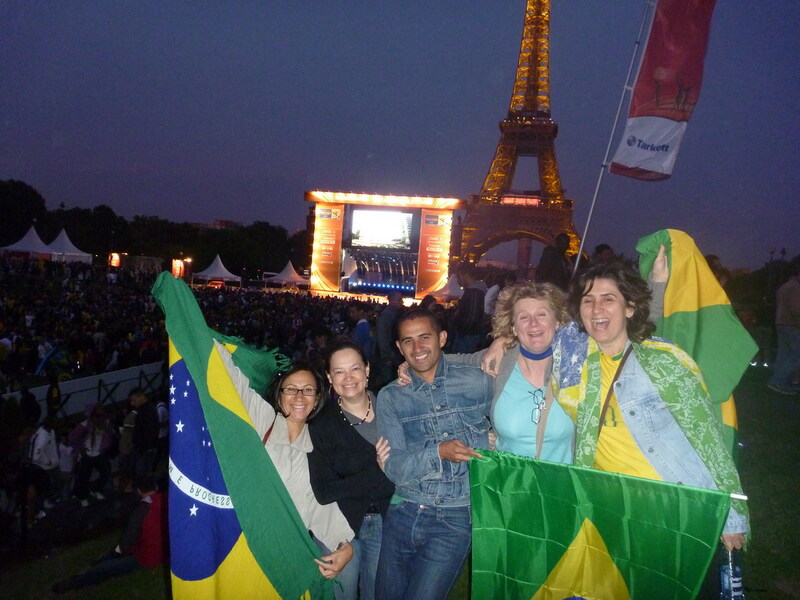 As I took the subway from Hotel de Ville to Trocadero, people would greet us with “Brazil”!!. Anyway, I guess a picture is worth a thousand words.. 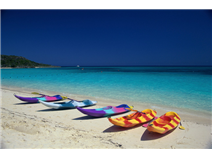 This entry was posted in Brazil, Culture and tagged Brazil, Brazilian culture, Culture, Paris, World Cup. Bookmark the permalink.